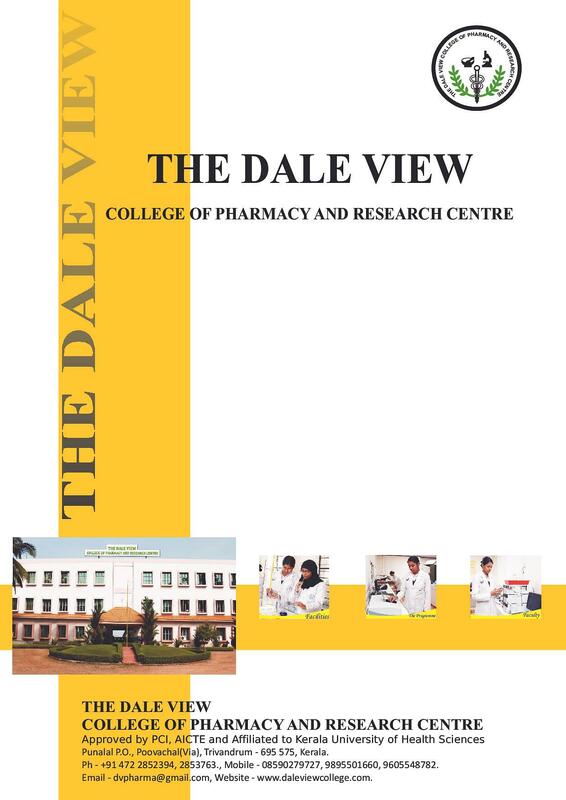 Dale View College of Pharmacy and Research Centre, Trivandrum famous for its higher education and top most qualities. 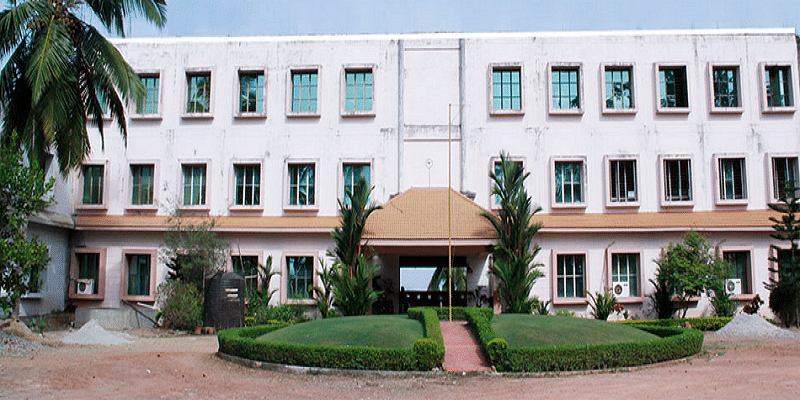 The pharmacy college is a subsidiary to Kerala University of Health Sciences. 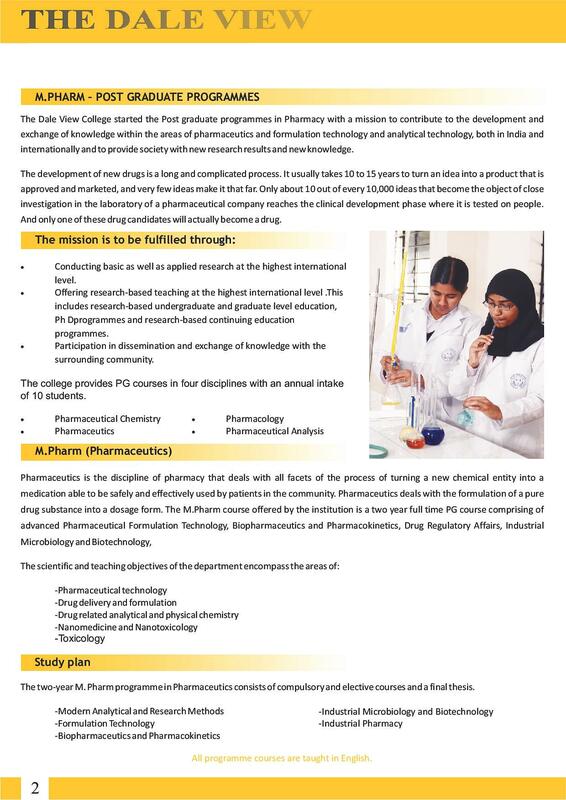 Dale View College of Pharmacy and Research Centre works with a dream to bestow quality training in Pharmacy and to create effective human services experts by giving energetic atmosphere for innovative and intelligent study sessions from productive employees and awesome learning environment. 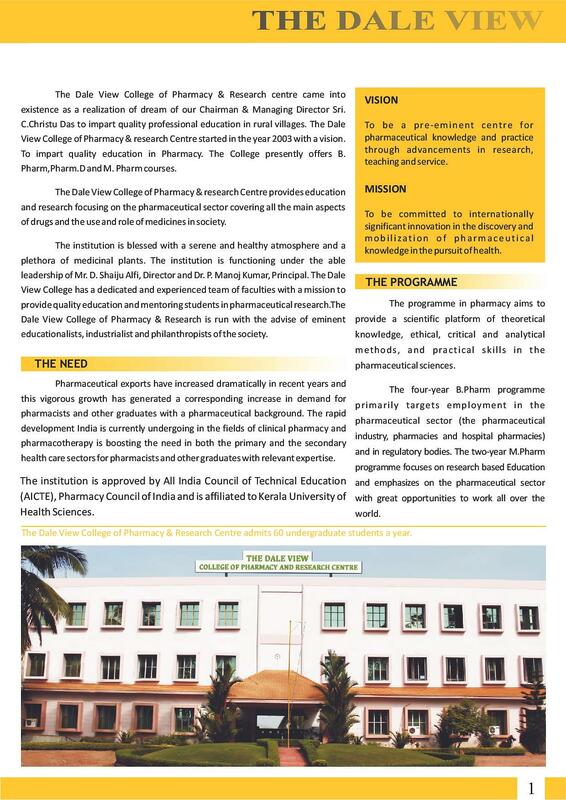 The vision of the foundation is to be an overwhelming place for pharmaceutical learning and practice through progressions in examination, showing and administration. 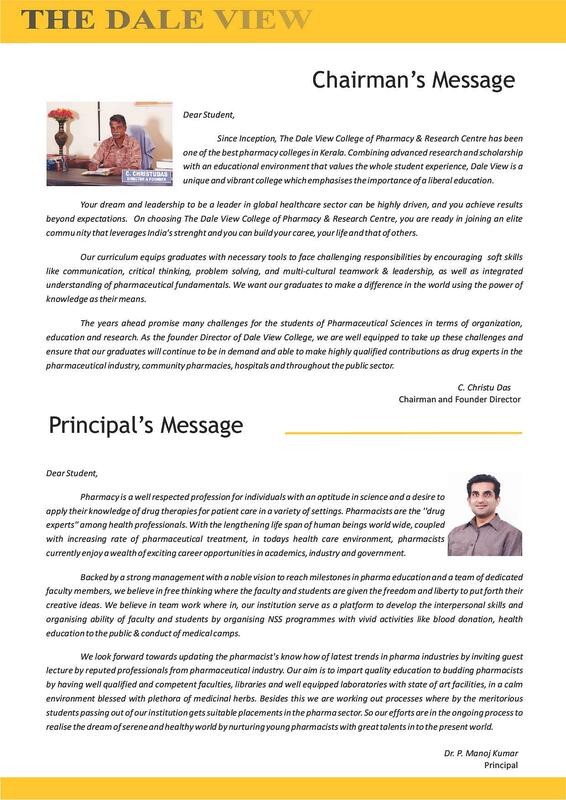 The mission of the establishment is to be focused on universally huge development in the disclosure and activation of pharmaceutical information in the quest for wellbeing of the students and country. 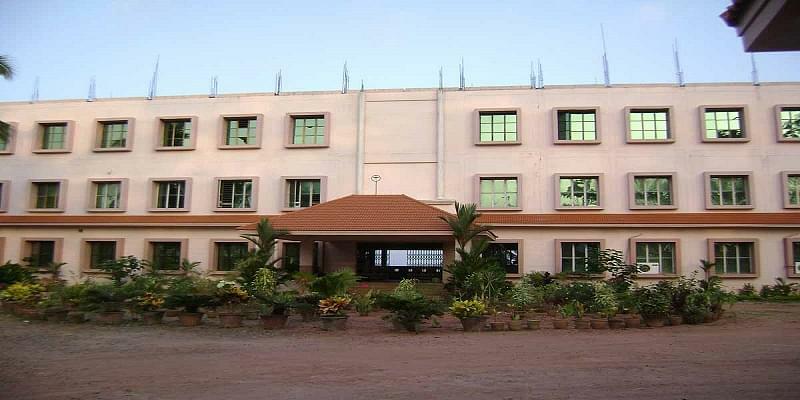 Lab facilities for the training programs- The lab facility for students is world class with all new machines. 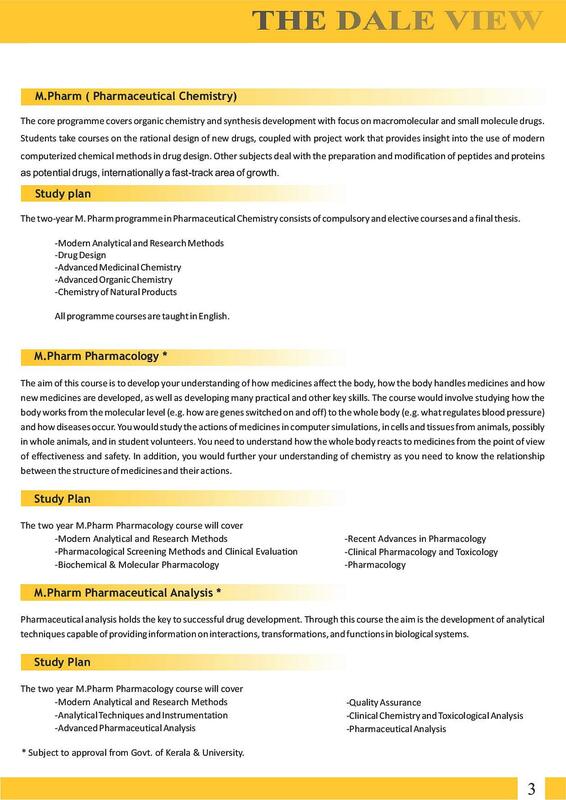 The labs are designed to make the students get well accustomed and have hands on experience. 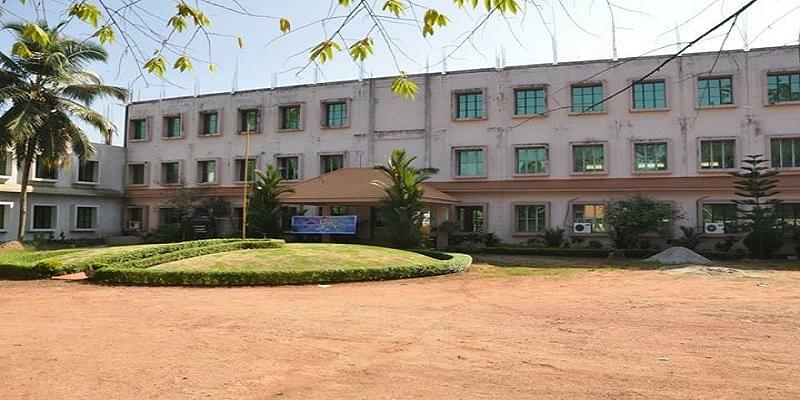 World class infrastructure and facilities: The college offers all its students physical infrastructure for the quality education and all round development.